We pride ourselves on great service to you – tax compliance, accountancy & ultimate business success. 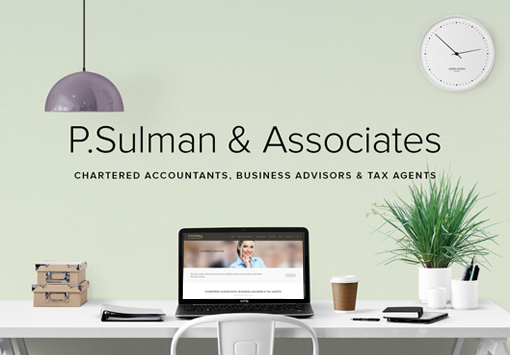 P Sulman & Associates are a dedicated, friendly team. 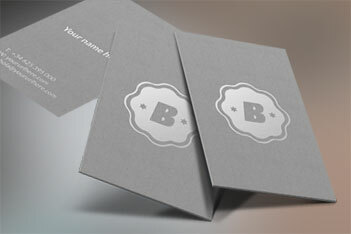 You’ll receive prompt, professional accounting services plus personalised attention. We are a proactive accounting, tax and business advisory firm who listen to your needs. You receive quality advice plus cost effective strategies and solutions. Clients tell us they do business with the people that they trust. Being a trusted advisor to businesses takes more than an accounting degree. The team at P. Sulman & Associates offer a variety of services (friendly and personable) working with you for your best interests. 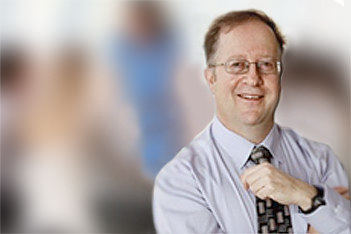 Phil has over 30 years’ experience in public practice. He is a member of the Institute of Chartered Accountants, the National Tax & Accountants Association, and is a Registered Tax Agent. When starting a business, how do you know you are making the right choices to protect yourself, your family and your assets? Our company specialises in accounting, tax and business advising, we develop and expand small to large businesses. With over 20 plus years of consultancy hands-on experience, helping individuals and organisations to evolve. clients served, secured and satisfied. For a wide-range of Business & Industry. The team is structured to help you grow your revenue, profits and business value. We understand you wish to create wealth by using tax effective strategies including negative gearing and superannuation. We also ensure optimum asset protection and facilitate succession and retirement planning for the business owner. Our partnership often extends beyond accountant/advisor. Many of our clients turn to us for business advice. We also assist clients with their general operational issues, including marketing, branding, websites and promotional materials. This information is provided to help you receive a better return on your marketing dollars. This holistic approach to clients also extends to asset protection and succession planning. Clients span a range of industries, however, we’re seen as specialists with building and related trades. We’re also recognised as specialists in business start-ups, negatively geared investment properties and self-managed superannuation funds. 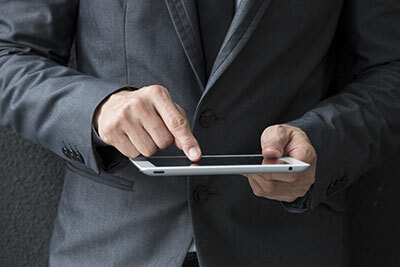 As a progressive accounting firm, we continually adopt the latest technology systems to service our Australia wide customer base. Regular communication with our clients is a priority. Our quarterly ‘On the Money’ newsletter includes business development strategies plus wealth creation tips. We will help you every step of the way – from structuring, tax planning, budgets, appropriate software choices, to instructing solicitors, applying for a loan, company compliance requirements, starting or maintaining a self-managed superannuation fund or just preparing your tax return. Discover how we can help you. I have moved my business over to P Sulman & Associates since the start of 2017 and have found the service there to be exceptional. There has not been a question they could not answer without certainty about tax, business plans / set up and personal accountancy advice. They explain things to me in a very easy and precise manner for me to understand so I can make an informed decision about my personal and business finances. Philip - the fact that you spent time discussing options in setting up the right structure for the new business venture lift us impressed with your knowledge and expertise. Unlike many other accountants when Phil makes a deadline promise he always sticks to it. I was moderately happy with my previous accountant. After meeting with Philip and hearing only good things from my colleagues, I decided to give him a go for my personal and business tax. I found Philip to be patient yet proactive and I received return which exceeded expectation. 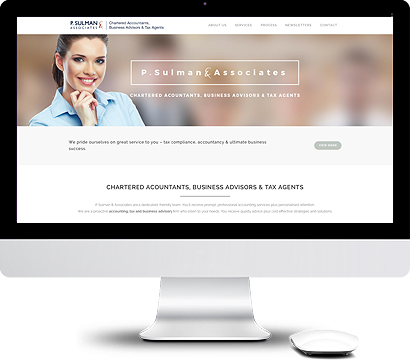 I have no hesitation in recommending P. Sulman & Associates to my friends, colleagues and clients. You quickly identified the key issues that needed to be addressed, identified the necessary data, formulated the required information and prepared clear advice. As well you gave sound advice regarding the advantage of outright purchase rather then mortgage financing for the purchase. This allowed me to make a decision based on sound information. Philip, The patience you showed as well as the insistence on correct documentation meant that I received a much greater rebate than I anticipated. I have no hesitation in recommending you and your Company to anyone who requires any type of accounting advice and especially tax returns.